Nataliya Khan and her daughter reading. 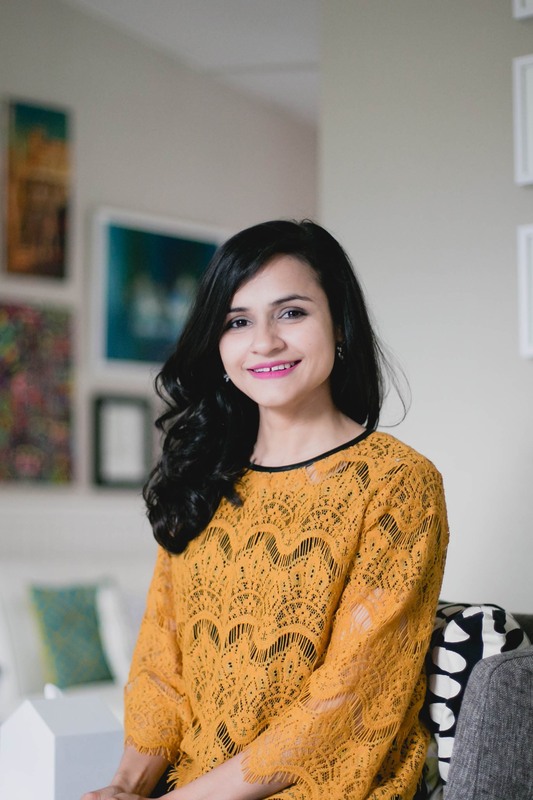 | All photos are courtesy of Nataliya Khan. Another Ramadan is here and unlike the ones spent growing up back home, where everything felt like a celebration, it will only feel as festive as we make it feel for our kids living here in the west. As parents that is a huge responsibility, but fear not because there are many simple ways to celebrate Ramadan and Eid with kids. Here are nine ideas for making these days special when you have kids. Whether you go all out or just keep it simple, adding some decoration feels so fun especially to make it special to celebrate Ramadan and Eid with kids. Hang up some string lights, write a message on your chalkboard or felt board, put up a banner or just add balloons (maybe a foiled crescent and star?). You can involve the kids in the process. The aim is to make it feel like a month-long party! 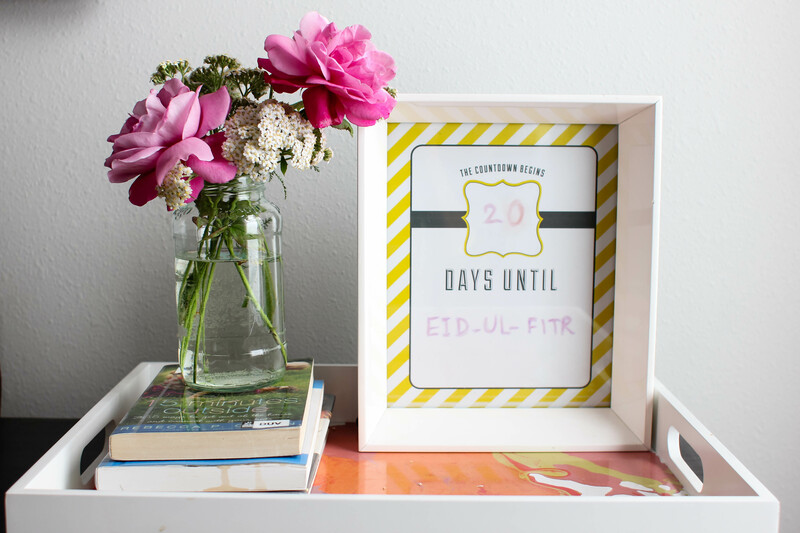 It is fun to count down to Ramadan and Eid with kids especially when they might ask every day ‘is Eid tomorrow?’ You can search for a free countdown printable, add it to a frame and use dry-erase markers to write. This is a great way to build excitement as the big day approaches. I know we love planning for our samosas, pakoras and all, but how about including the requests for foods that the little ones have! Part of the Ramadan excitement for us is the food and it’s fun to pass this on to the kids, especially the picky ones who might not share our spice-loving tastebuds. Every Ramadan I order books for Ramadan and Eid from our library catalog to read over the month. Books also help conversations about the month and answer any questions curious little minds might have. It’s a great idea to take a little time out on iftar parties to fit in a story time with a Ramadan themed book. A grownup can do this or if you have older kids they can get involved and read out to the younger ones. If you’re extra awesome, add in a simple craft for them to do. My earliest memory of Ramadan is discovering how much ‘fun’ the grown-ups were having in the middle of the night, chatting and eating! And this year I’m hoping to wake my kid up to enjoy Sehri with us one day and to let her fast till as long as she wants that day. If you’re like me and miss the physical cards, Eid is a great time to send out greeting cards. Take photos if you need to for your cards (or use any that you have) or just use regular cards. It can make a perfect tradition of planning, writing (or drawing in) and sending them out together. Ramadan is a perfect opportunity to get involved as a family with community work. Buy supplies on your next grocery trip and get your kids help in making blessing bags for the homeless. Buy and wrap Eid gifts for deserving kids and families within the community or volunteer in a food bank. This is a great way to talk to your kids about all the things Ramadan is about. 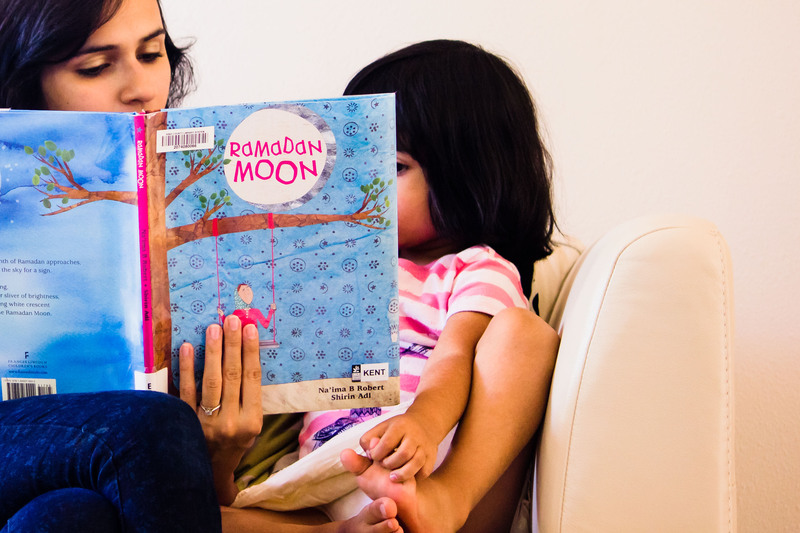 Find a way to share about Ramadan with your kid’s friends at school. You can talk to the teacher and read out a book , do a craft , or at the least make little goodie bags to share with the friends including a small note making it an extra special Ramadan and Eid with kids. Hope you enjoyed this post! If you have any other ideas to share, would love to read them! 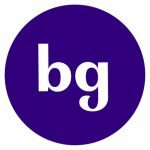 Nataliya is a family photographer & blogger living in the beautiful PNW with her husband and a six-year-old girl. 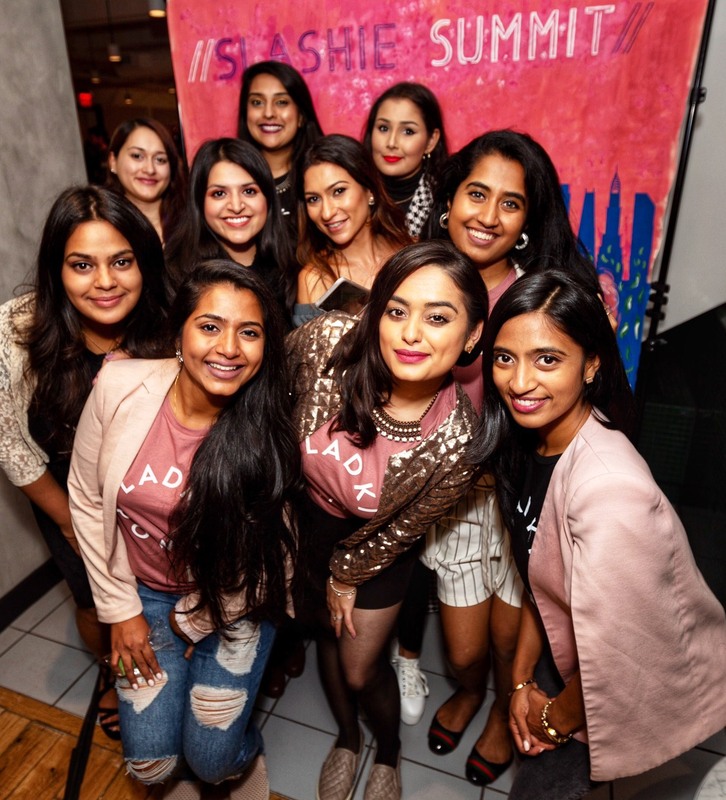 She believes in the power of photos, memory-making and endless cups of tea and thinks the real magic lies in the every-day and the normal, but only if we choose to see it. Follow her on Ramblings of an Inspired, Lazy Mom. Previous articleMs. Marvel AKA Kamala Khan Might be Coming to the Big Screen!